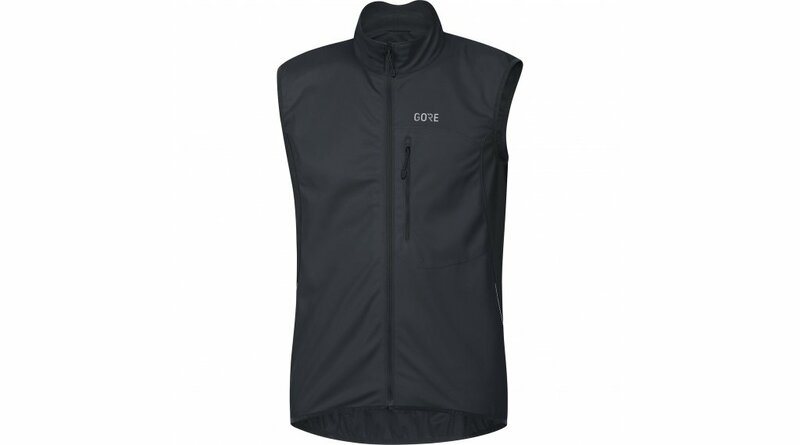 Keeping your core warm is the key to a sensible layering strategy in inclement weather. 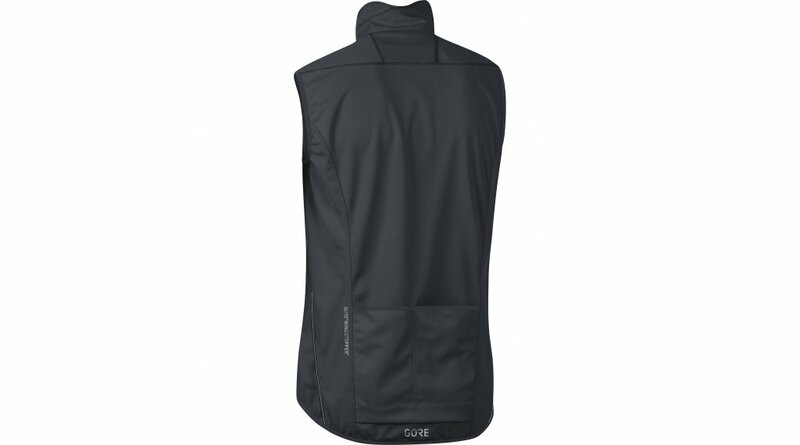 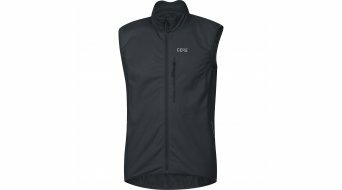 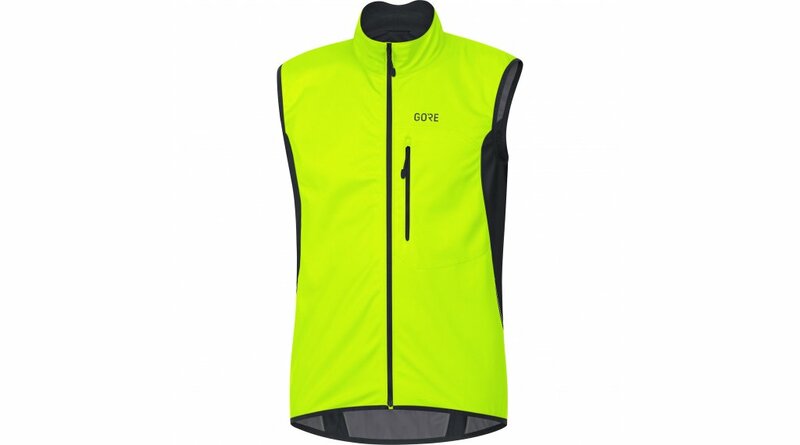 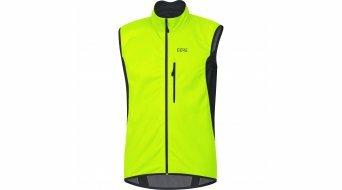 Utilising Gore® Windstopper® technology, this vest will keep the chill off on cool days. 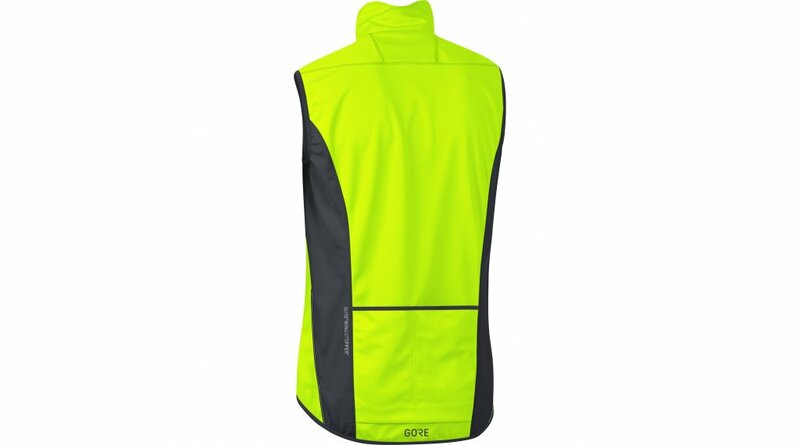 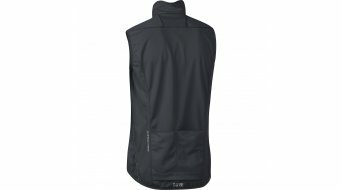 Take this vest with you for the way back down after a strenuous climb.